You're invited to Las Vegas to join thousands of franchise business leaders at #IFA2019, for what will be the most rewarding and entertaining meeting you will attend all year. Each year the Franchise Council of Australia travels as a delegation to the US to join the IFA Convention. For those of you that have been before, you know that this is a world class franchise event. For those of you attending for the first time, you will not be disappointed. 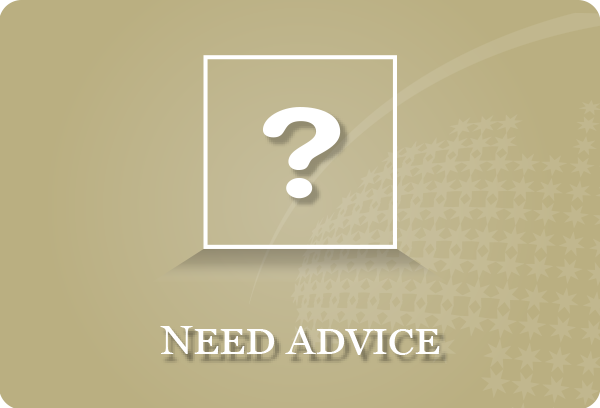 The IFA Annual Convention is the largest of its kind in the world. 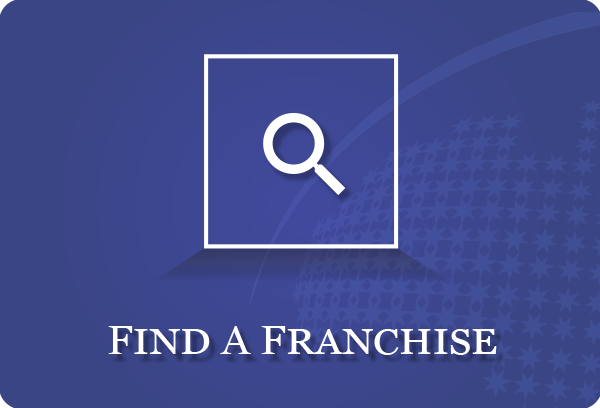 Whether you're considering international expansion or interested in learning more and networking with other seasoned franchise professionals from around the world the IFA Convention has something for you. Please note that flights to/from US and accommodation in Las Vegas need to be organised by individual delegates. Please see links below for the FCA Luxor Room block and Flights through Hawaiian Airlines. Registration cost: Costs for FCA Members only: IFA $1,500.00 per person, CFE $370.00 per person. Stay at the Luxor Las Vegas in the FCA room block! The FCA has negotiated a room block with the Luxor Las Vegas. Please use the link below to book your room at the reduced pricing of $105 + ($30 resort fee) per night. Get in early to avoid missing out. Fly with Hawaiian Airlines departing Sydney and Brisbane stopping in Honolulu before arriving in Las Vegas. 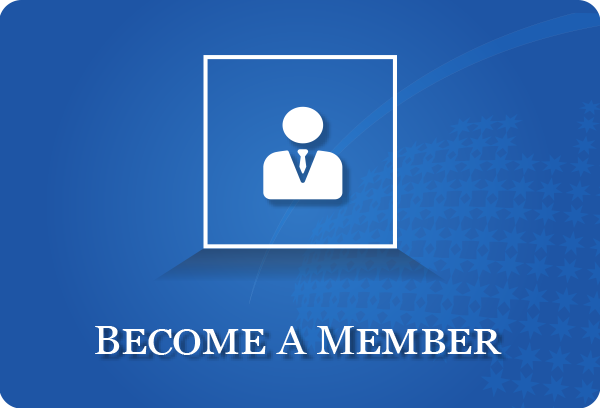 To view the contact details of international franchising associations please click here.